Many times we’ll pick what we know we’ll like over what we might love - Let’s change that! 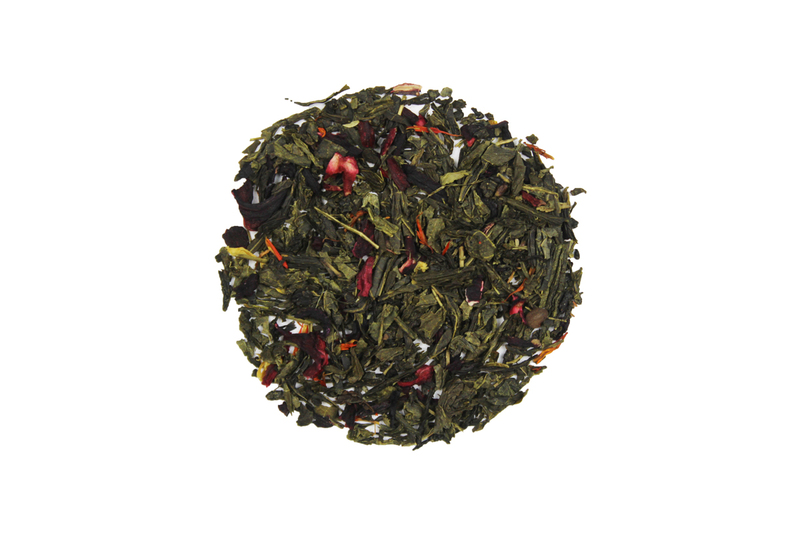 Green Hibiscus offers the classic combination of Sencha and Hibiscus with the wonderful jasmine flower. You can experience this tea hot or cold but we recommend drinking it neat however you brew it!